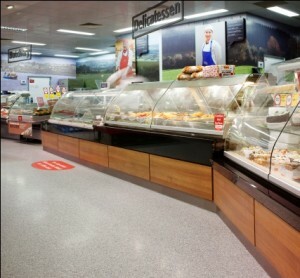 Larsen Contracts install high Specification resin flooring and screeds for industry and commerce. 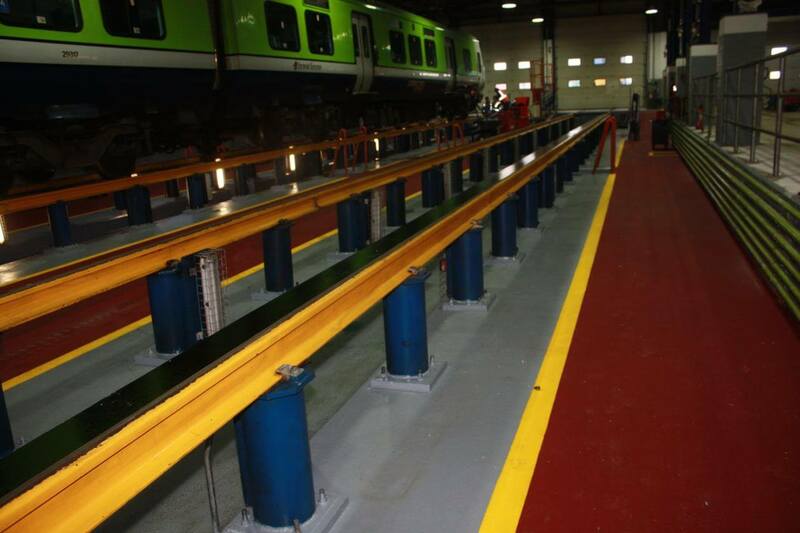 Larsen Contracts provide bespoke solutions for all aspects of epoxy resin flooring applications for commerce and industry. 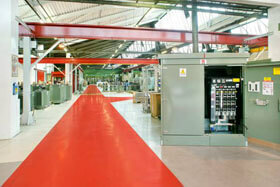 We have in-depth knowledge and experience of the installation of Industrial Resin Floors in Ireland and the UK . 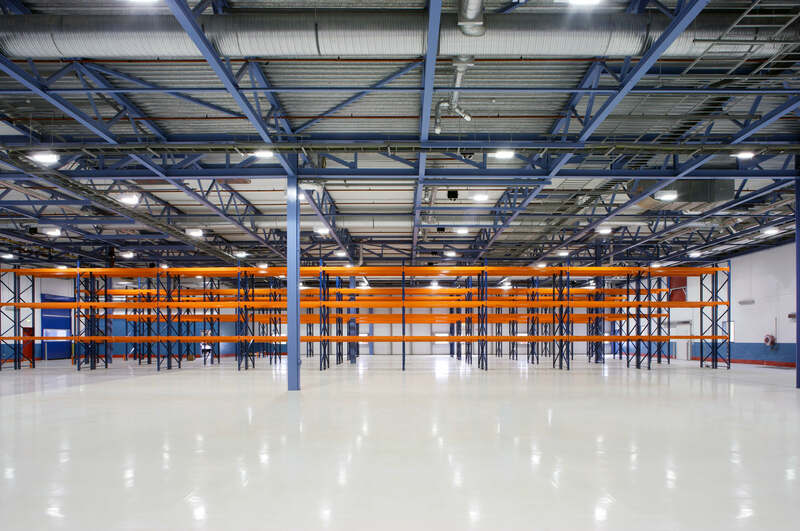 A member of our professional contracts team will visit your site to survey and advise the most appropriate Resin Flooring installation. 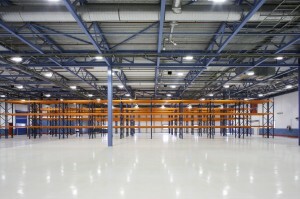 There is no charge for site survey. We will advise you on preparation of the floor area to avoid delays or disruption to your production and we will recommend a bespoke flooring solution according to your specific needs and budget.